WASHINGTON—Congress is ordering GOP President Donald Trump to end U.S. military involvement in Yemen. His advisors are telling him – via a veto – to stay in. Since the Korean War in the early 1950’s Congress has ceded to the president its constitutional role of deciding when to go to war. The vote yesterday by the House and recently by the Senate to get out of Yemen is a sign that this is something they may want to change. By a 247-175 vote on April 4, the Democratic-run House OKd the final version of Senate Joint Resolution 7, invoking the War Powers Act to force Trump to withdraw U.S. troops and aid from the murderous Saudi-led war in the small Arabian peninsula nation. 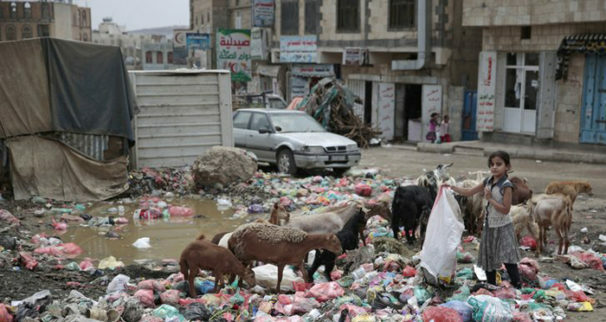 A wide coalition of organizations, including US Labor Against War, several peace groups, the Unitarian Universalists, the Friends Committee on National Legislation and the CPUSA, have been campaigning to get U.S. troops out of Yemen. Congress – including several dozen Republicans combined in both houses – agrees. “Bombing hospitals is a war crime. Torturing detainees is a war crime. Attacking schools is a war crime. Blockading ports so food and supplies can’t get in is a war crime. 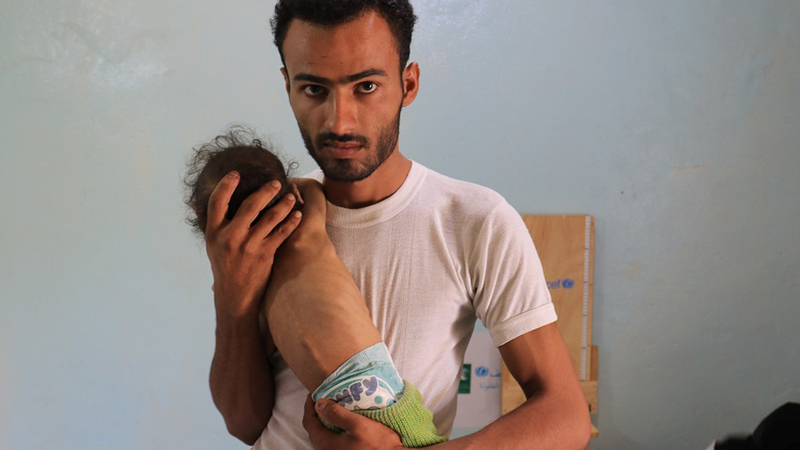 We must stop our complicity in Saudi war crimes by ending our involvement in Yemen,” said Rep. Ro Khanna, D-Calif., the House leader in the fight to get out of Yemen. Sens. Bernie Sanders, Ind-Vt., and Mike Lee, R-Utah, led the anti-war fight there. “The Defense Department also says the United States is not engaged in hostilities when it comes to this war. Well, the Defense Department is entitled to its opinion, but Congress is a coequal branch of government and only we say and decide when the United States is at war,” Rep. Engel declared. Trump’s Office of Management and Budget promptly said it “strongly recommends” he veto the anti-war resolution.